The boom of influencer marketing has been a constant for the past couple of years. It has been forecast that the industry will reach a $5 billion mark by 2020. The concept itself has been peeking through holes over decades in form of celebrity endorsements. The invent and the ascent of social media just boosted the kick it required. While the initial description still remained that big stars endorsing products on their page, it has evolved into a whole different key. Influencer Marketing now constitutes a new breed. Any social media personality who has a loyal and trusted following has the capability of initiating a trend. It is no longer just restricted to the popular bunch of celebrities like movie stars, musicians, TV stars, and athletes. A lot of brands have recognized these influencers as key to driving engagement and initiate cultural trends as they tend to be early adopters. Influencer Marketing has been identified as the top marketing tactic in 2018 to drive sales and acquire customers. How to find the right influencer? Companies start with a budget allocation for any campaign. This strategy is widely popular mostly because of its cost-effectiveness and the exciting ROI. Then, comes the next part where the brand tries to figure out how to hire the right influencer. Where do they find one? These questions are answered when they figure out what type of campaign to run. What are the options? The primary goal of this notion is that advertising has to be subtle. So categorizing influencer marketing campaigns can be quite tricky. This can be a longer or even a one-off collaboration with an influencer. This usually is done with blog posts or videos. While this type of campaign only gets a small mention in the content sometimes, the pros largely outweigh this con. Instead of a single social media post, this can work wonders with SEO and can show up in search results later too. If the brand is looking for traction that they would want to last and not just impact immediate sales, this campaign is a great way to go. 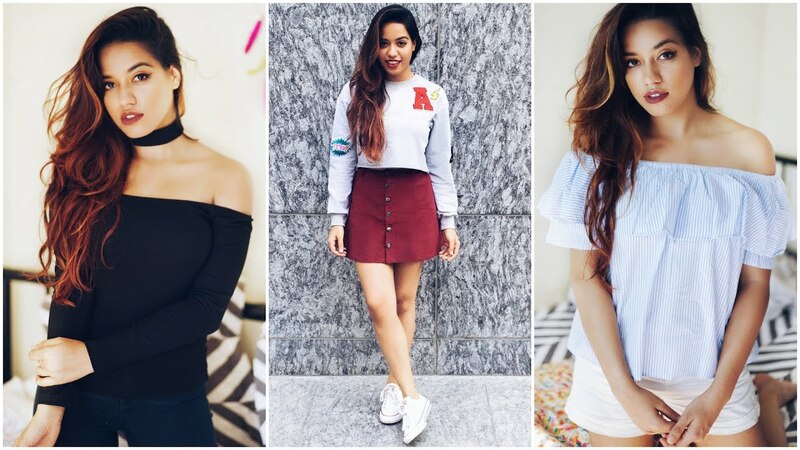 Below is an example of The Style Edge fame, Santoshi Shetty, collaborating with H&M for a blog post. The brand paired with the blogger for a whole post about her travel in Paris. Paris being the fashion capital was a perfect tie to the brand. This method has proven extremely popular to drive sales. Brands, not only, collaborate with influencers but sometimes provide them with customized discount codes. Also, affiliate marketing comes into place when some of them offer incentives to the Instagrammers or YouTubers for the number of sales that they are able to drive. Receiving commission for the sales enables the influencer to actively root for and be involved in the product’s sales. Contests are a great way for brands to induce curiosity and excitement about products. These are perfect when your campaign wants to target audience engagement, exposure and brand awareness. A giveaway is an excellent tactic for drumming up excitement about a product or service. These posts are capable of getting thousands of engagements from the audience just under the hope that they win a freebie. A shoutout is mainly done in videos for thanking or giving “props” to brands. This would be a brief mention of the brand as the effort and the amount spent will also reflect that. Some companies do send in free products consistently to all these influencers in the hope that they give a shoutout or feature the product after using it and actually liking it. This might not have a high chance of success, but if it works, then the results exceed the investment by folds. Shein, a popular clothing brand, has been known to send a lot of free clothes to fashion bloggers. In fact, the website has a program where the bloggers can register themselves if they meet the criteria and the brand sends you products worth $50 – $200. While the usage of hashtags has been common fold on social media, brands have used it to their advantage. Even a popular musician like Drake used it with the #Kikichallenge. Whether it was a positive or a negative response to the video, or even a spoof, the hashtag blew viral in a matter of days and the effect remained for a long time. Below is an example of Red Label collaborating with cricketers and using the hashtag #SwadApnepanKa by making cricket rivals Venkatesh Prasad and Aamer Sohail reunite on Star Sports after 17 years. The hashtag triggered thousands of cricket fans making the campaign immensely successful. After designing the campaign, if you still can’t choose which influencer to collaborate with, then events are a great option for you. It is to be noted that this type will require for the brand to have a slightly bigger budget. But in the end, the results are enormous. An event hosted will bring multitudes of influencers together and posting about it on their social media. These events have to be managed with extreme attention in terms of catering or even the freebies offered to the attendees. 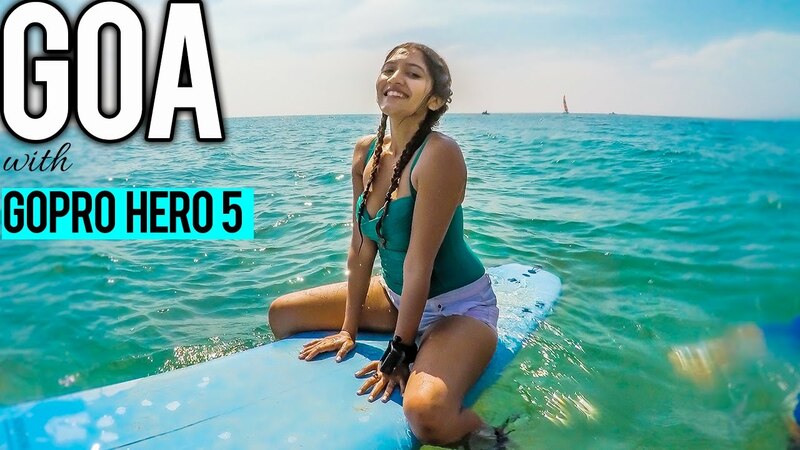 GoPro is known to conduct these events regularly and we have even seen the likes of Larissa’s appearance in the brand’s events. This is a typical form of product placement that brands engage in with the influencers. These work amazingly well with tech gadgets, makeup and fashion brands. OnePlus6 launched grand unboxing videos with multiple stars. Aravind SA, a well-known Indian comedian gave a funny version of unboxing the phone. This particular campaign garnered thousands of likes and engagement for the brand. These are the typical campaigns you see with brands and influencers getting together. This can either be a sample offered to an Instagrammer or even a pre-release preview of the product. Shivesh Bhatia, a young pastry connoisseur, collaborated with Kellogg’s to launch their new Granola product. Which kind of campaign suits your brand? The above-mentioned type of campaigns is just some of them that have been tried and tested and have proven to be successful. These are not set in stone, so trying new methods can also work great for brands. It is important for a brand to assess which kind of campaign would suit the most for the product or for the current goal achievability. Testing multiple techniques to see which one your audience responds to the most is always appreciated for future brand campaigns. New ones like live streaming, travel are coming up and becoming popular. If you are overwhelmed with the upcoming trends, follow Greenroom here. We can not only help you with the ideas but also with identifying the perfect influencer for your campaign. We’d also like to know which type of the above campaigns have you implemented as a brand. Your thoughts and comments keep us relevant. You can let us know below in the comments or reach out to us at Greenroom’s Facebook, Instagram, and Twitter.